The Panthers have some familiar foes upcoming in the 2019 preseason, but they’ll be having some new experiences as well as the team announced their schedule for the games that don’t count on Tuesday afternoon.  The Panthers will be traveling to face the Chicago Bears, their first preseason NFC opponent since 2013, and the New England Patriots – whom they’ve faced off with 20 consecutive seasons, seven in the preseason. 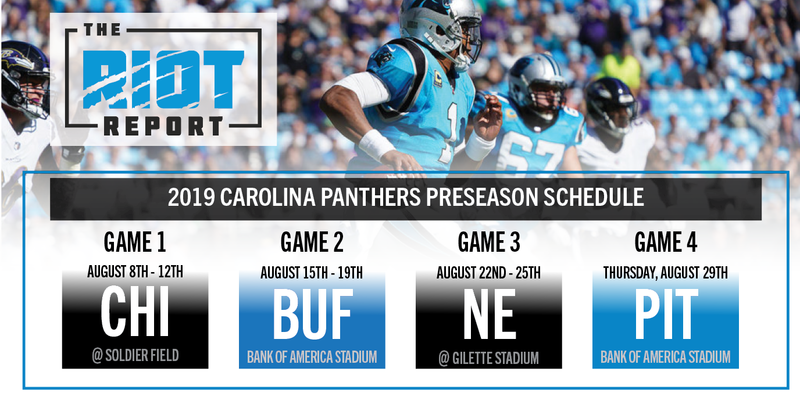 Their home games will be against Josh Allen, Sean McDermott and the team affectionately known as ‘Carolina North’ – along with the perennial Week 4 matchup with the Pittsburgh Steelers; David Tepper’s former team and the Panthers will meet for the 17th consecutive season to close out the preseason. The last time the Panthers faced a team other than the Steelers in Week 4 of the preseason, Christian McCaffrey was six years old, Nelly had the #1 song in America and Eddie Murphy had just starred in “The Adventures of Pluto Nash”. While most will look at the preseason wins and losses as meaningless, the Panthers have finished above .500 during the preseason ahead of each of their eight playoff seasons; however, they’ve also won more than half of their preseason matchups every season since 2012, including going 3-1 last season and ultimately missing the playoffs. In terms of star power, the Panthers will once again – for the fifth time in six seasons – get to see Tom Brady and the defending Super Bowl champion New England Patriots in the “dress rehearsal” of the preseason, Week 3; they’ll also get a look at a playoff team in the Bears in Chicago to open their 2019 campaign. The NFL will announce the specific dates and times for the matchups in the near future and will release the regular season schedule in it’s entirety later this month.